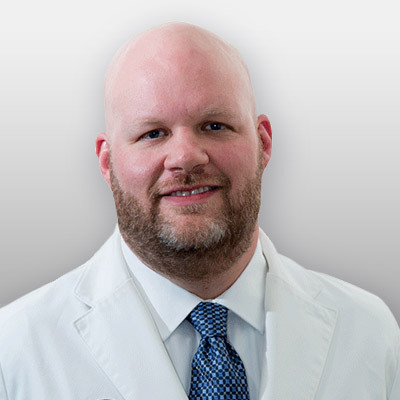 He is a Fellow of the Society of Dermatology Physician Assistants. In his spare time, Rob is an active leader with the Boy Scouts of America. He enjoys woodworking, camping, and most of all raising his ten children with his wife, Erika.